Leah Messer has some huge changes happening in her life, and her latest decision is just one more step in the right direction. Last week it came to light that Messer separated from her husband Jeremy Calvert after the couple was plagued by cheating allegations, and now the reality star is reportedly heading into treatment to make further strides in getting her life together. While Messer has been rumored to have a nasty addiction to prescription painkillers, her mother Dawn Spears told fans on Facebook that her daughter is not going into drug rehab. Spears’ post is worded in such a way that it leaves the door wide open for other types of treatment, in particular for mental health. But since she has started making decisions and changes in her life, Messer seems to be in a better frame of mind already. 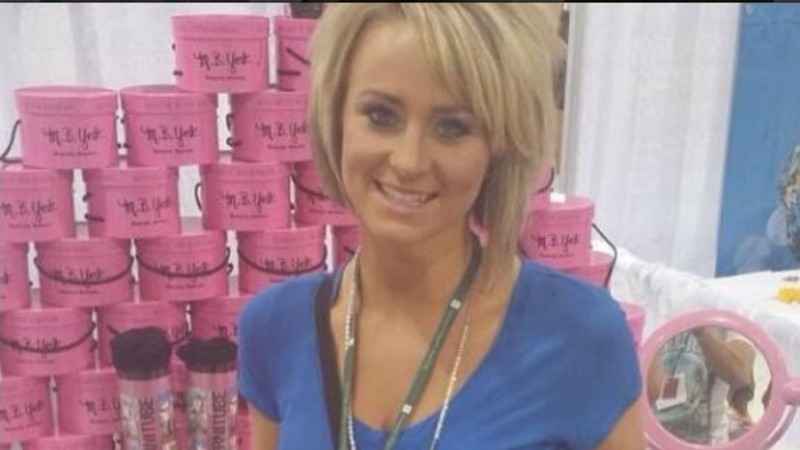 Tell us: What type of rehab do you think Leah Messer needs?